A few elements of the Safety Promotion requirements need to be discussed before we jump in. 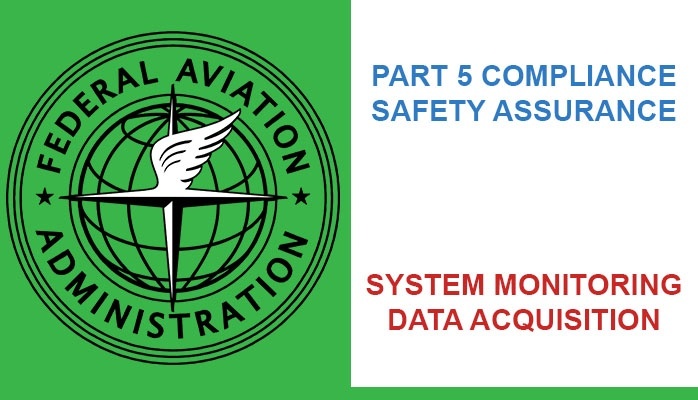 The Safety Risk Management and Safety Assurance pillars of SMS receive by far the most attention by aviation service providers and aviation oversight agencies. Lagging far behind them is Safety Policy. 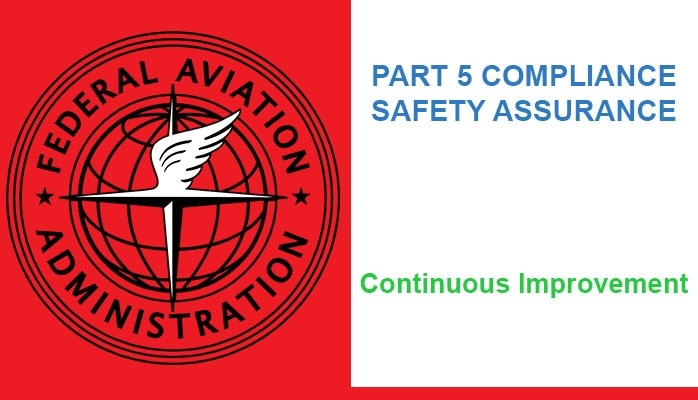 Federal Aviation Administration Part 5 requirements are modeled after the International Civil Aviation Organization (ICAO). They set the standard upon which many oversight agencies around the globe model their own standards. 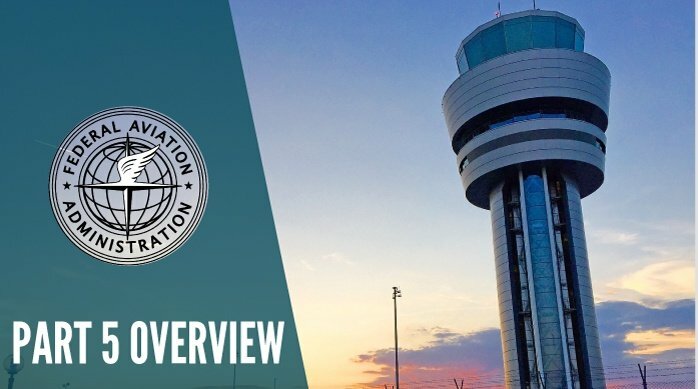 In general, Part 5 requirements are specific enough to provide direction, but flexible enough to allow aviation SMS programs and airline SMS programs the ability to adapt to those requirements. 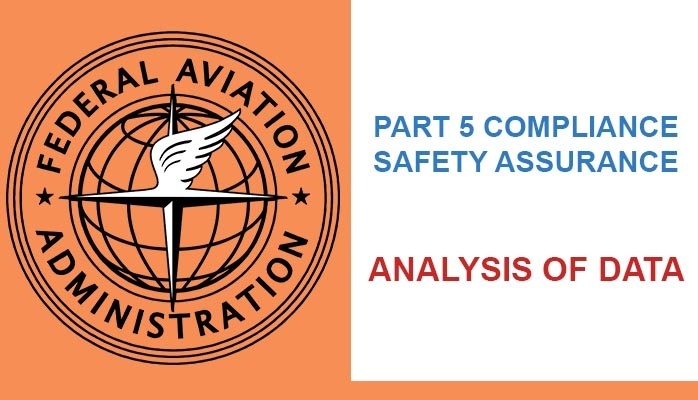 Safety performance assessment in FAA Part 5 compliance requirements plays a critical role in bridging the game between higher-level risk management process activities and day to day aviation SMS activities. More practically speaking, this component of safety assurance helps bridge the gap between the everyday hazard mitigation efforts, and large scale decision making and accountability for the overall direction of the safety management system. 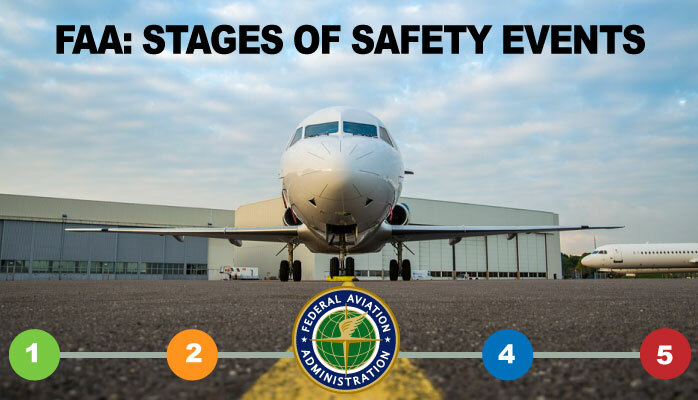 Safety Assurance is designed to ensure that airport SMS programs, airline SMS programs, and aviation service providers practice their safety program effectively. 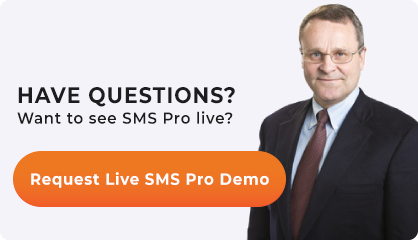 It is one of the Four Pillars of SMS. Safety assurance practices have strong overlaps with quality management. 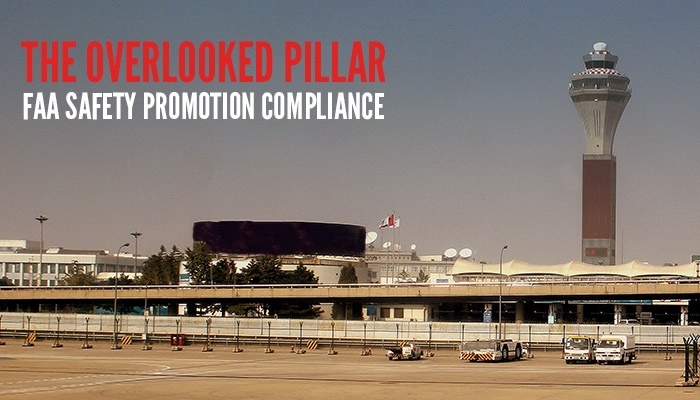 As aviation SMS programs are implemented, the Safety Assurance pillar will continually become more important. 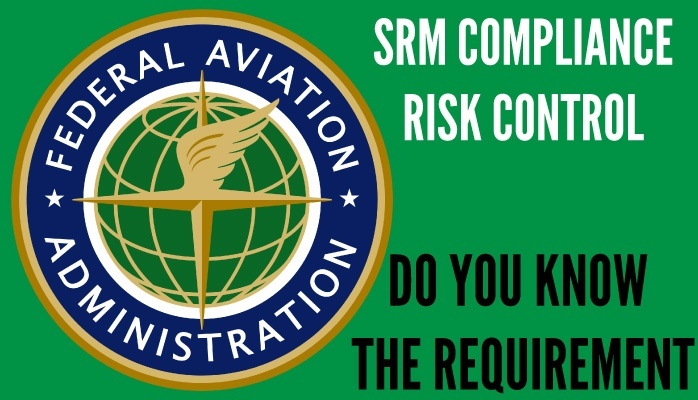 The FAA’s SRM Risk Control component is the 5th and final element in the Safety Risk Management process. The Risk Control component is the phase in which you will bring hazards and hazards’ risks into an acceptable level of safety. Creating effective risk controls is essential – messing up here means you wasted the analysis and assessment efforts done in previous phases. 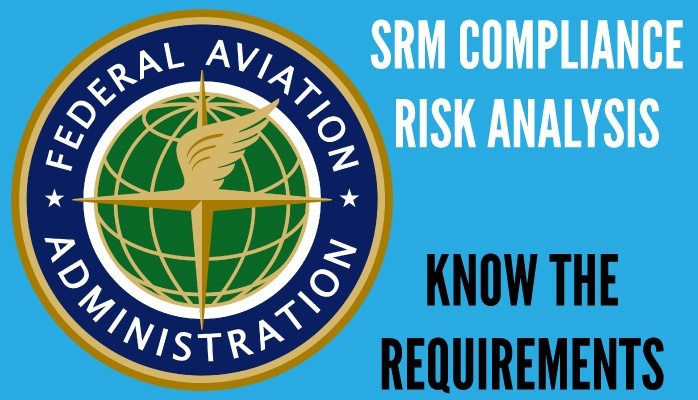 The FAA’s SRM Risk Assessment element is the 4th component in the Safety Risk Management Process. This process is outlined in the Advisory Circular and is based on the 4 Pillars of SMS. 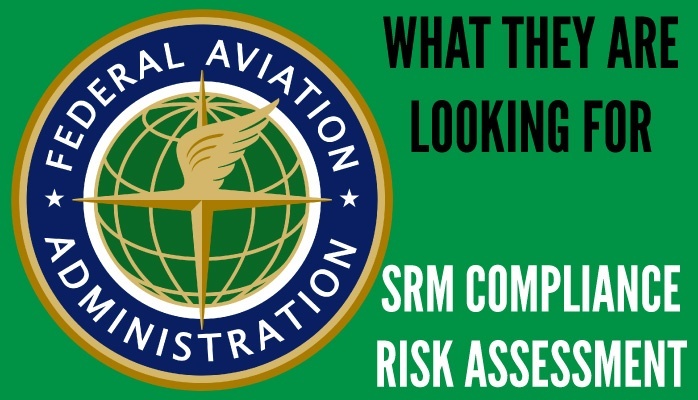 The FAA's SRM Risk Assessment will naturally result from the SRM Risk Analysis component. Once a thorough risk analysis has been performed, responsible managers should have a good idea of the chances of a risk occurring, as well as potential damages/injuries. 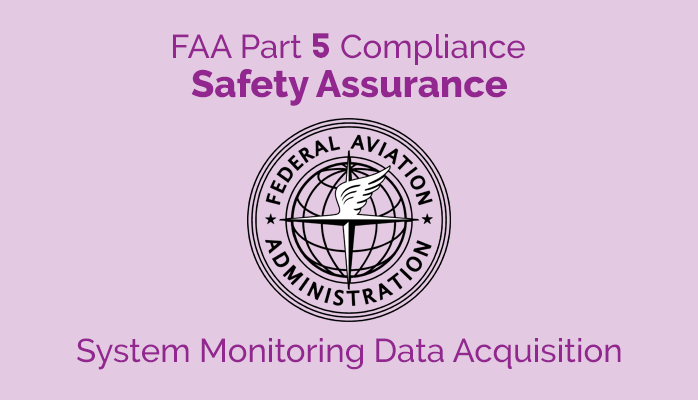 Thankfully, the Federal Aviation Administration’s (FAA) SRM compliance requirement for Risk Analysis is fairly clear. The "Risk Analysis" component description in the Advisory Circular provides most of the information you need to fulfill the requirement. Different oversight agencies in different countries/regions define hazards, risk, and the stages of safety events differently. Make no mistake, it’s extremely important how these things are defined and conceptualized. It will determine how you practice risk management and safety assurance activities. Site content provided by Northwest Data Solutions is meant for informational purposes only. Opinions presented here are not provided by any civil aviation authority or standards body. Hazard Reporting & Risk Management walk-through.